The female form has always been an inspiration and a common theme with visual artists. 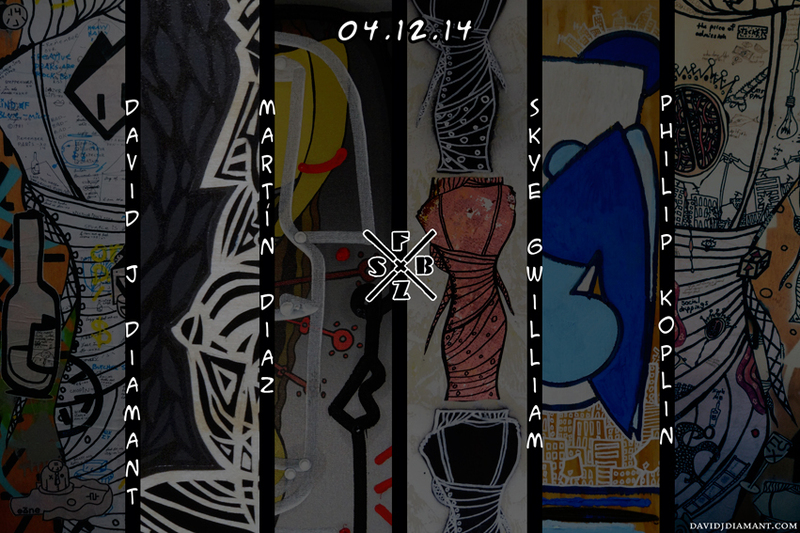 This art show is the product of four artists expressing themselves thru & with each others work by combining 4 very different styles and presented as “fine street art” for your pleasure and your purchase. We hope the visualgasm you experience will be similar to the goodness of the process that we have enjoyed creating these works. 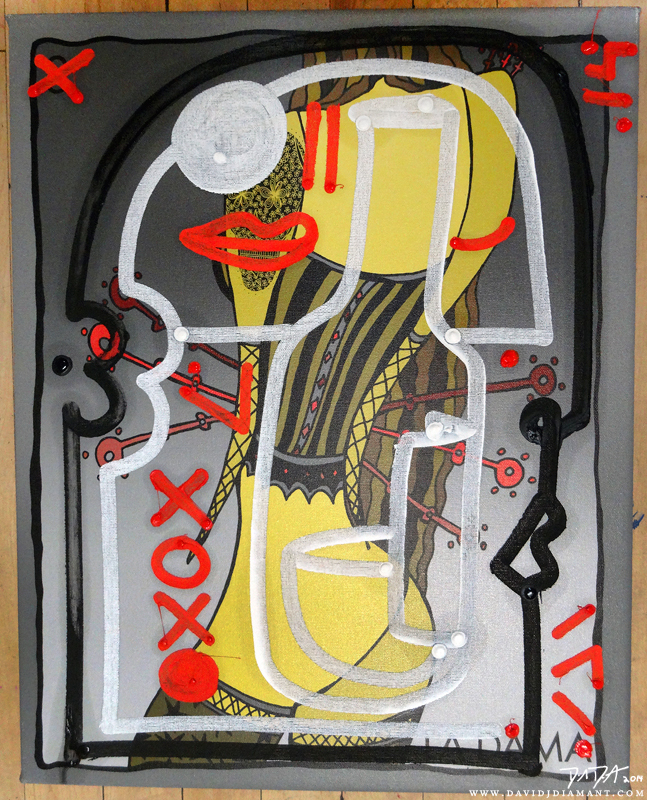 Thanks to all that love, hate, appreciate, are annoyed by, revere, look down upon, collect and buy ART! 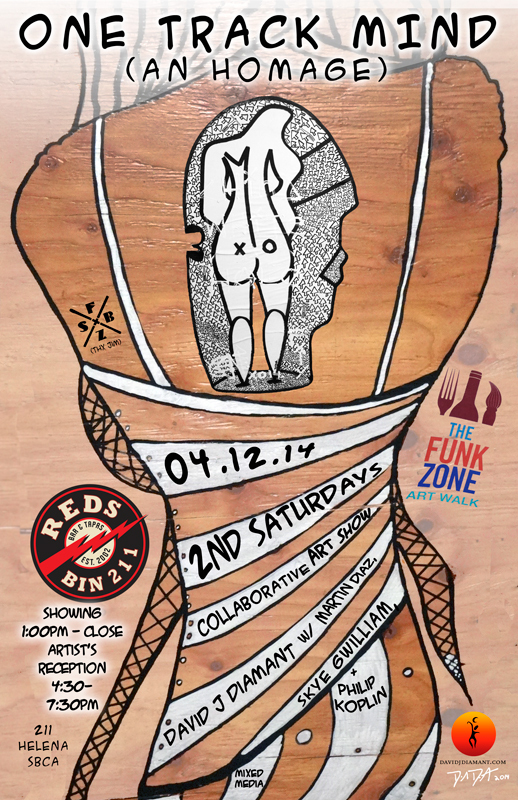 ← April 12th – Funk Zone Art Walk!